northeast corner of Elston Hall. 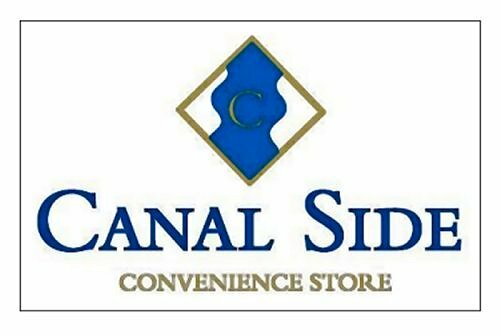 Canal Side Convenience is your one-stop shopping place. pharmacy items. 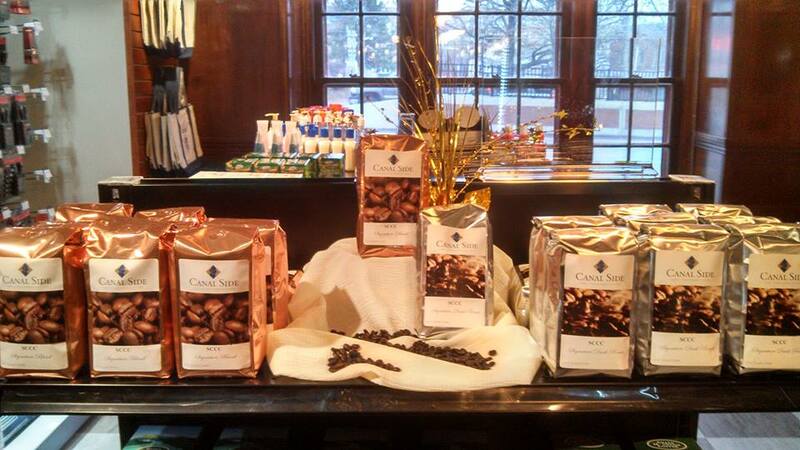 We also sell Canal Side Signature Blend coffee!